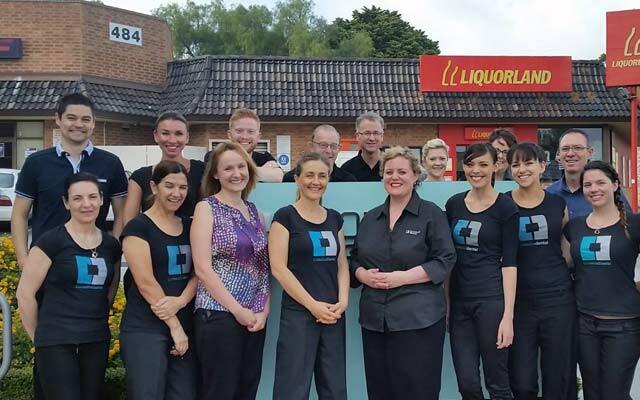 The team at Cottesloe Dental includes dentists, hygienists, dental assistants, receptionists, a staff nurse and a practice manager. 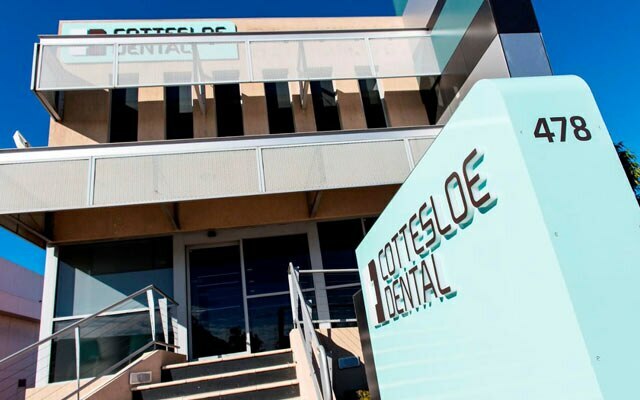 Founded in 1923, Cottesloe Dental has developed into one of the largest, most modern and most technologically advanced dental practices in Perth. 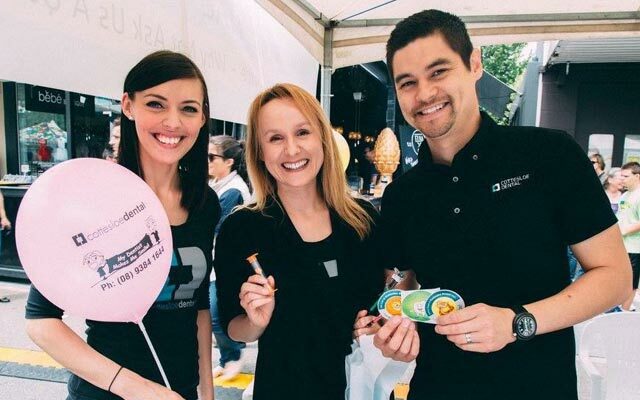 Backed by more than 90 years' experience, our dental practice has a great reputation for offering a high standard of dental care, thanks to our very professional and experienced team of dentists. 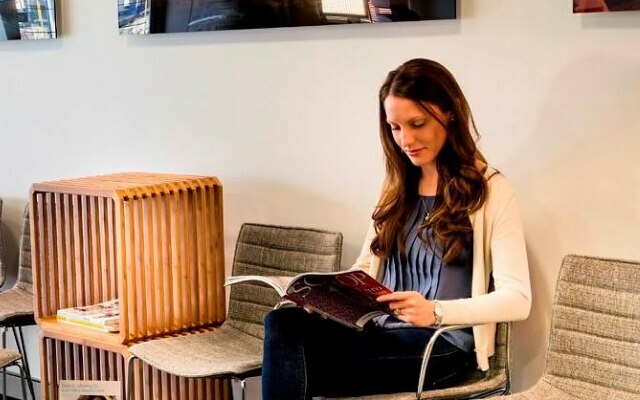 We currently have seven dentists on staff, which means that we are able to deal with your emergency immediately, reducing the need for long waiting periods and prolonged discomfort. 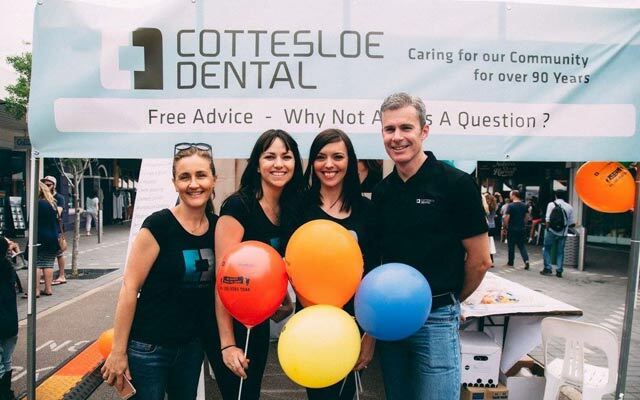 At Cottesloe Dental, we are committed to the promotion of lifelong dental health through education, as well as through preventative and reconstructive dentistry using the latest techniques available. 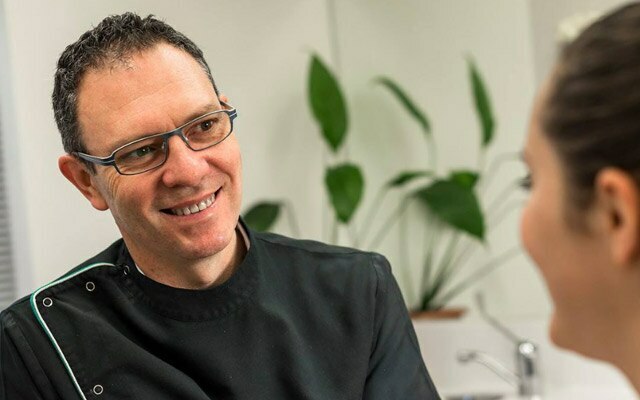 At Cottesloe Dental, we pride ourselves on delivering a full and comprehensive range of dental treatments of the highest quality. 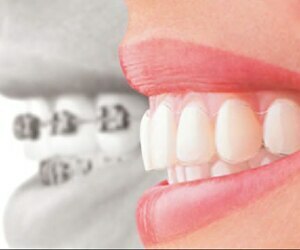 Our range of dental services and experience is extensive. 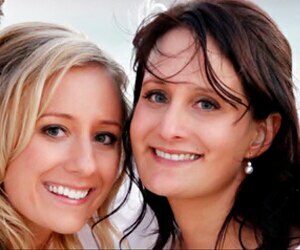 For more information on any of these services, contact us directly at Cottesloe Dental, your local Perth Dentist. 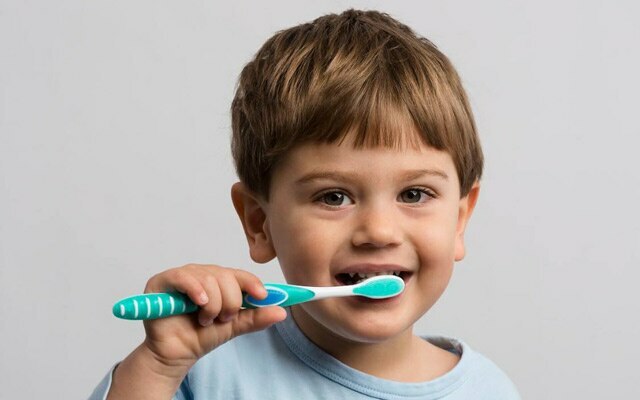 Do you still use silver fillings? 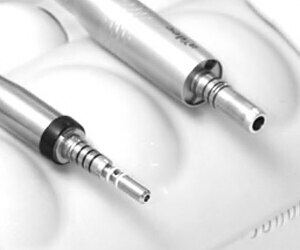 Dental amalgam (silver) fillings have been around for over 150 years and continue to be used in modern dentistry. Unfortunately over the years, amalgam's reputation has been tarnished mostly by unfounded media reports. 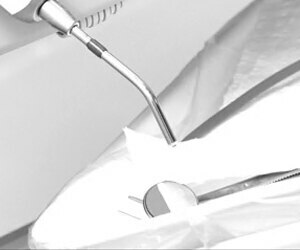 The World Health Organisation and the International Dental Federation have released a joint statement confirming the safety of dental amalgam as a filling material. There is no scientific evidence of any kind linking dental amalgam to ill health. Why do I now need a crown and not just a filling? Very large fillings are likely to be weak, unstable and to leak over time leading to recurrent decay and replacement with even larger fillings. 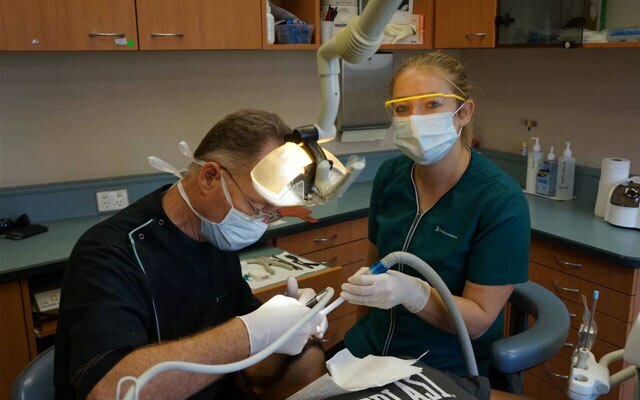 This process of patching or replacing already large fillings is what we call "patchwork dentistry". In most situations, patchwork dentistry ultimately leads to the loss of the tooth, or at minimum to very expensive methods of repair. 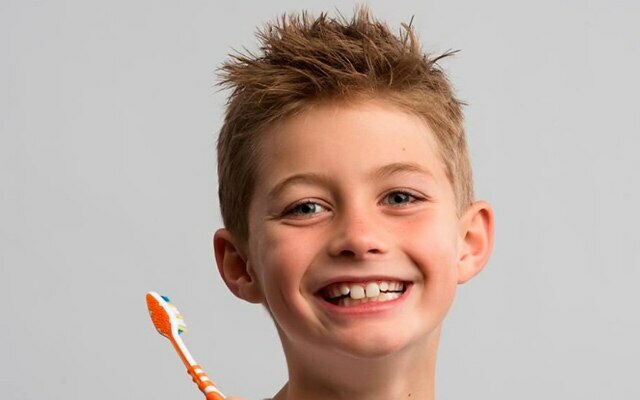 A crown can strengthen a weakened tooth and help to give it the best long term strength and prognosis. Dental radiographs (x-rays) show the structures of your teeth and mouth that cannot be seen visually during your clinical examination. We routinely take x-rays every 2-3 years to check for decay. 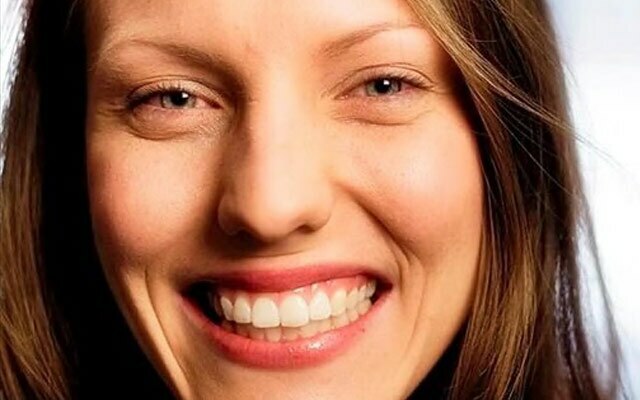 Some areas of your teeth have thicker outer enamel surfaces making detection of decay, by looking clinically only, very difficult. X-rays also allow us to see the very early signs of decay which means we can start treatment early - sometimes without having to do a filling!